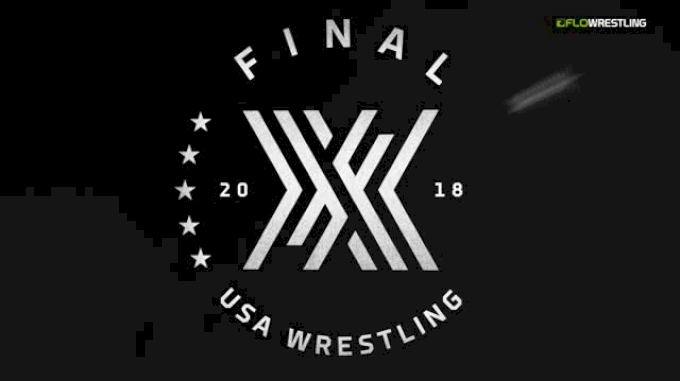 With the World Team Trials (LIVE ON FLO) right around the corner this seems like the perfect time to, once again, put out our USA men's freestyle pound-for-pound rankings. In some cases it is pretty easy to decide where people should be ranked, as in the case with #1. As we go down the list there will be more room for debate on who should go where. This is the list that we have come up with, let us know how you think and where you would rank the different wrestlers. 1. Kyle Snyder - After winning the 2015 World Championships followed by the 2016 Olympics Kyle Snyder is now the undisputed King of USA Wrestling. And he's only 21 years old, so he might be holding down the throne for a long time. 2. Jordan Burroughs - He may have had a hiccup at the 2016 Olympics, but he is still a 4x World and Olympic Champion who still has time on the clock. His track record of excellence and domestic dominance keeps him at #2, nipping at Snyder's heels. 3. Logan Stieber - Made his first World Team in 2016 and marched straight to a World Title. His loss to Quintana at Pan Am's limits his ascent, but Stieber's sitting in the WTT finals with a great shot at making another world team. 4. J'den Cox - Just an eyelash away from the Olympic finals, he finished with bronze medal. It's good for the USA when an Olympic medalist is ranked fourth in the country. 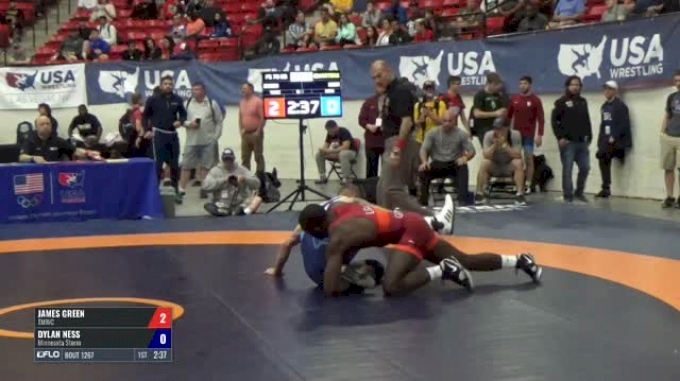 J'den has a limited track record of freestyle, or he could potentially be ahead of Stieber. 5. David Taylor - With a full year of 86kg under his belt, Taylor has grown into the weight and can wrestle with, and beat, some of the best in the world. He has nine wins over wrestlers with World/Olympic medals, including two over Olympic Champions at the World Cup alone. American fans are salivating over a potential three match series with between Taylor and Cox in Lincoln. 6. 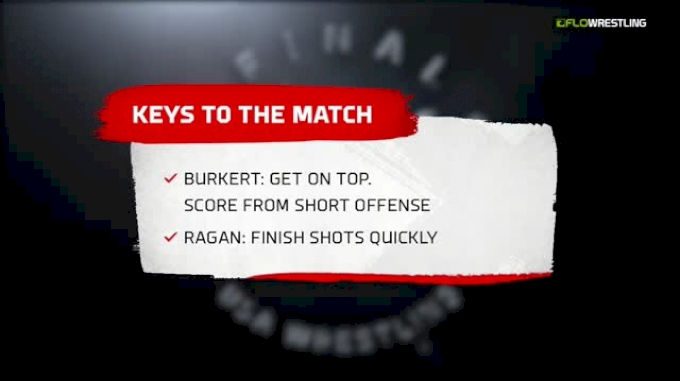 Kyle Dake - He is 0-5 lifetime against Burroughs, but he right on Jordan's heels, most recently losing 3-2 at the US Open. Why behind Taylor you ask? When you look at DT's international wins, they dwarf Kyle's. Dake's best international win was a win over Denis Tsargush in 2013. Compare that to DT's 9 wins plus the recency of his wins, Taylor got the edge. 7. James Green - The 2015 World Bronze medalist failed to medal in the 2016 World Championships but, as of right now, he has a lock down on the 70kg weight class in the USA. 8. Jordan Oliver - With the departure of Brent Metcalf, Jordan Oliver won his first US Open over 2016 Olympian Frank Molinaro. 9. Frank Molinaro - After coming into the Olympic Trials as the #9 seed, Molinaro became the most unlikely champion. He went on the make the bronze medal match at the 2016 Olympics. 10. 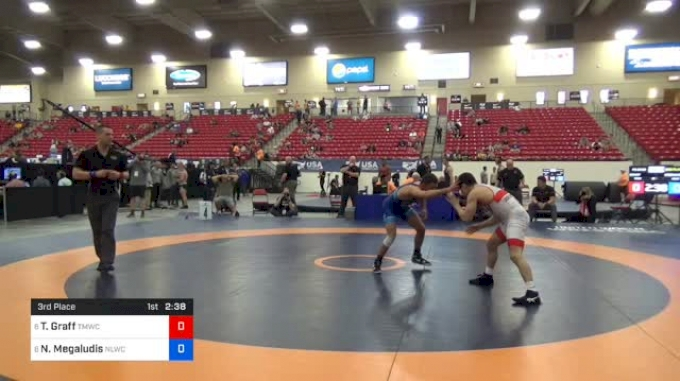 Tony Ramos - A two-time World Team member, Ramos has never lost to any American, other than the retired Daniel Dennis. 11. Zain Retherford - Third at the Olympic Trials last year and third at the US Open this year, Zain Retherford is becoming a force on the senior level and just may be the next guy to own this weight class. 12. Jimmy Kennedy - A 2014 World Team member in 2014 at 61kg, Kennedy then moved up to 65kg and will not move up to 70kg for the World Team Trials. Whatever weight he competes at, Jimmy Kennedy will he hard to beat. 13. Tyler Graff - Another guy we have seen at different weights. Graff was runner-up to Logan Stieber for the World Team spot at 61kg last year. Graff finished third at the Olympic Trials in both 2012 and 2016 at 55/57kg. 14. Nick Gwiazdowski - The two-time NCAA Champion won his first US Open in April and will look to make his first World Team in Lincoln, NE on June 10. 15. Zach Rey - A perennial #2 in the country to long time USA heavyweight Tervel Dlagnev, Rey competed at the 2015 World Championships. 16. 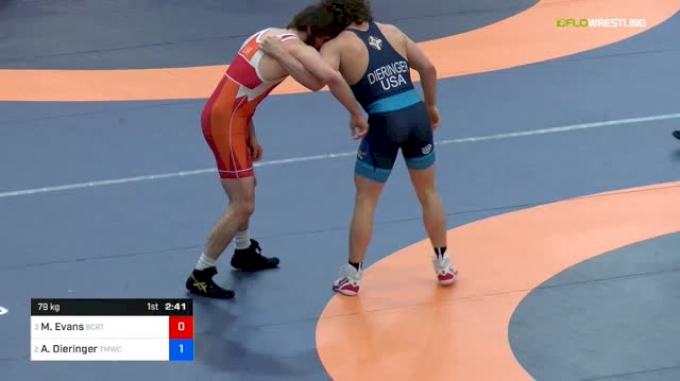 Alex Dieringer - The 3x NCAA Champion from Oklahoma State is no stranger to freestyle. Dieringer owns a Junior World Silver medal and is the number 3 wrestler at 74kg behind Burroughs and Dake. 17. Richard Perry - Finished as the runner-up at 86kg to David Taylor at the US Open and was runner up at the Medved tournament in Belarus in 2016. Perry has been competing and succeeding consistently. 18. Kendric Maple - Won his first US Open this past April at 61kg, will be looking to make the finals and push Stieber at the WTT. 19. Nazar Kulchytskyy- Nazar finished runner-up to James Green at the US Open and finished 1st in Cuba and 3rd at Dave Schultz. 20. Kyven Gadson - After a short break from the sport, Kyven Gadson is back and looked great at the US Open where he was the champion.